Your safety and comfort are paramount to us. 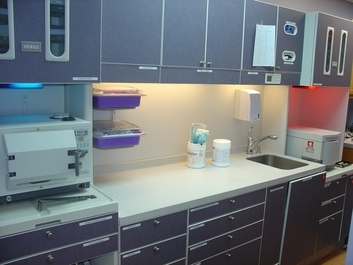 We ensure hospital-grade sterilization and infection control throughout our office. Our office meets or exceeds all recommendations set by the Centers for Disease Control and Prevention (CDC) for sterilization and infection control measures. 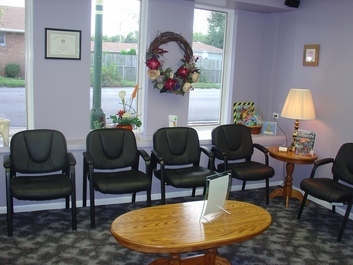 Our comfortable waiting area is designed to help you relax. 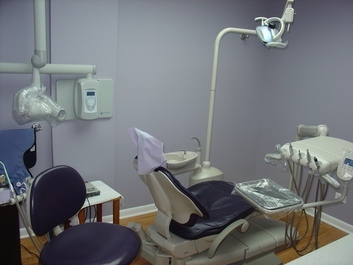 Our modern treatment rooms utilize the most efficient and effective new technologies for your benefit. 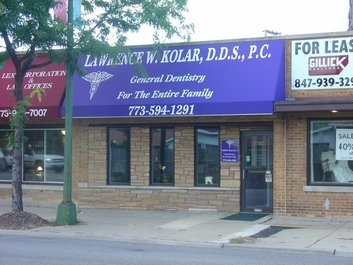 Additionally, our entire office, including restrooms, is fully accessible for our patients with disabilities. Take a look at our beautiful office photos below.